Modern classic reinvented: the slim fit boxer. Straightforward classic poplin shirt fabrics. Learn to love it. 100% Cotton. 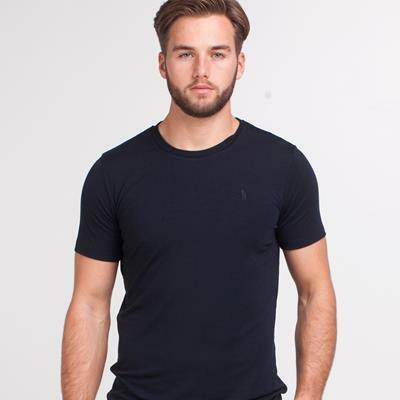 Soft regular fitted T-shirt with muscle fit sleeves to give that fitted look. A real must-have tee.